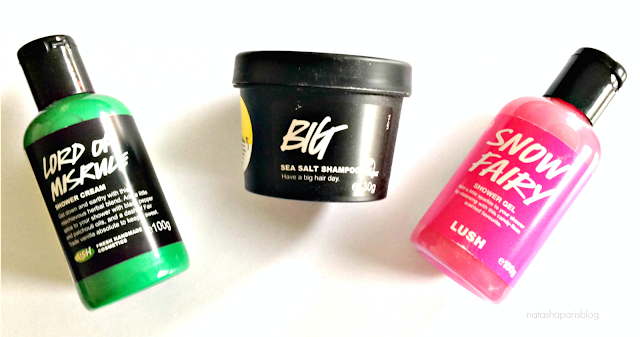 It's been a while since I splurged on LUSH products and as the Halloween and Christmas products recently launched, I thought it would be the perfect opportunity to treat myself to a few LUSH goodies. The first products I popped in my basket was the Lord Of Misrule Shower Cream which is one of this years Halloween products and is possibly the product I'm most looking forward to using. I decided to treat myself to the Big Shampoo which I have wanted to try for a very long time, I'm hoping it'll give my hair some much needed volume.. I'll keep you posted on that. Another shower product I picked up was the much loved Snow Fairy Shower Gel, I first tried this product last year and I instantly loved it so this was a product I had to repurchase. 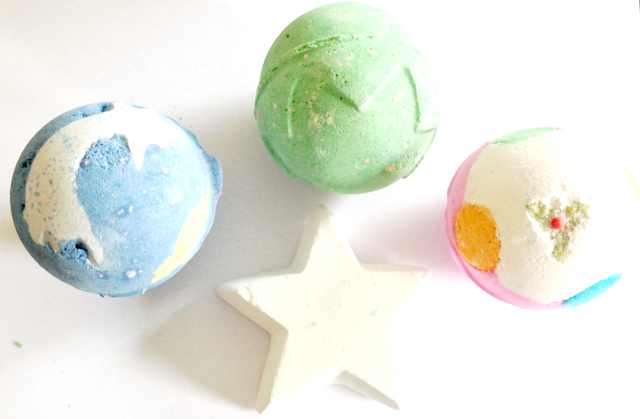 A LUSH haul just wouldn't be a LUSH haul without bath bombs,right? So I picked up Shoot For The Stars,Luxury LUSH Pud and Star Dust, which are products from this years Christmas collection. I also added Lord Of Misrule to my basket, which is one of my all-time favourite LUSH scents. Have you treated yourself to any LUSH products recently?